K2|Lithium Ion™ battery technology delivers high power and energy density without compromising safety. They experience no thermal runaway, have low capacity loss and impedance growth, are light weight and up to 1/3 the size of conventional lead acid batteries. They can be cycled to 100% depth of discharge allowing our cells, batteries and systems to meet, often exceeding energy needs and even avoiding the need for redundant capacity. 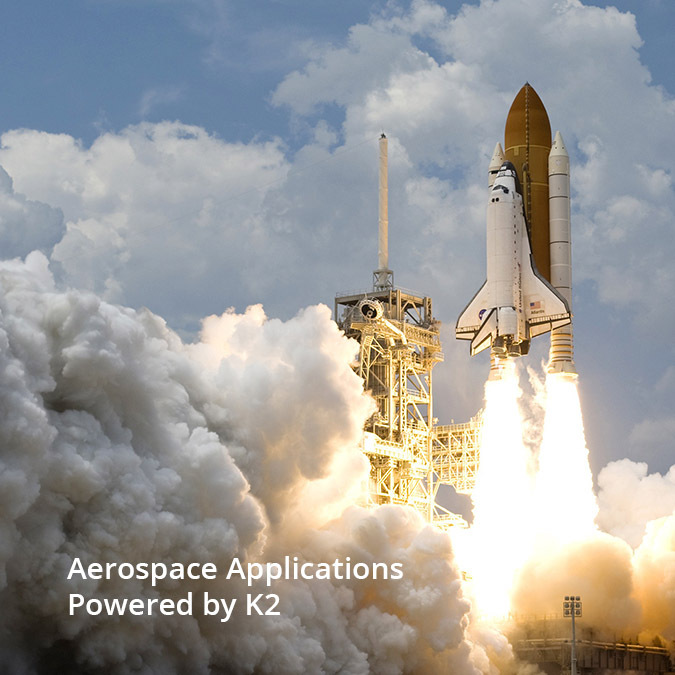 K2|Lithium Ion HT™ battery technology improves power and energy at extreme temperatures. Rated for -40°C to +85°C, K2|Lithium Ion HT™ can exceed the performance of other traditional lithium chemistries by up to 2-3X, potentially reducing or eliminating the need for thermal management while reducing total cost of ownership with improved calendar and cycle life.